Home » picture » Archive by category "52 Weeks"
52 weeks: 16 – Noooo! 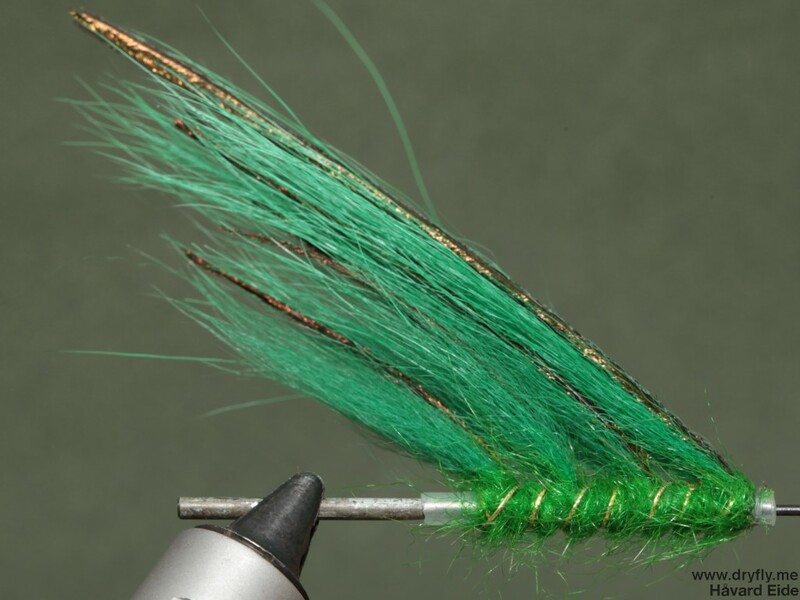 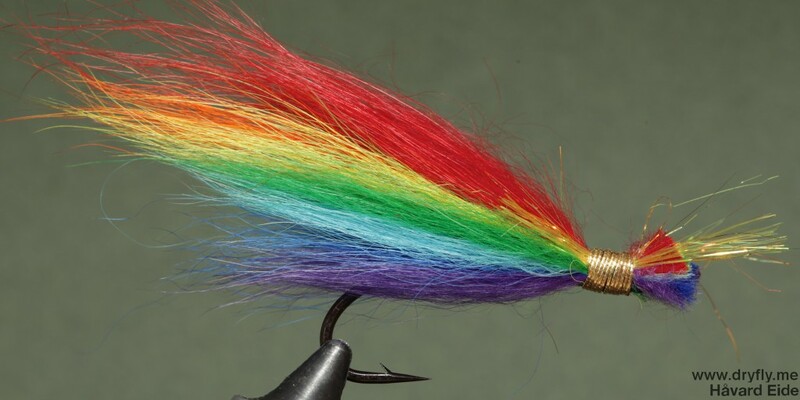 Can also be named “nightmare”: you have a dream about the perfect rising trout, that only is taking dry. 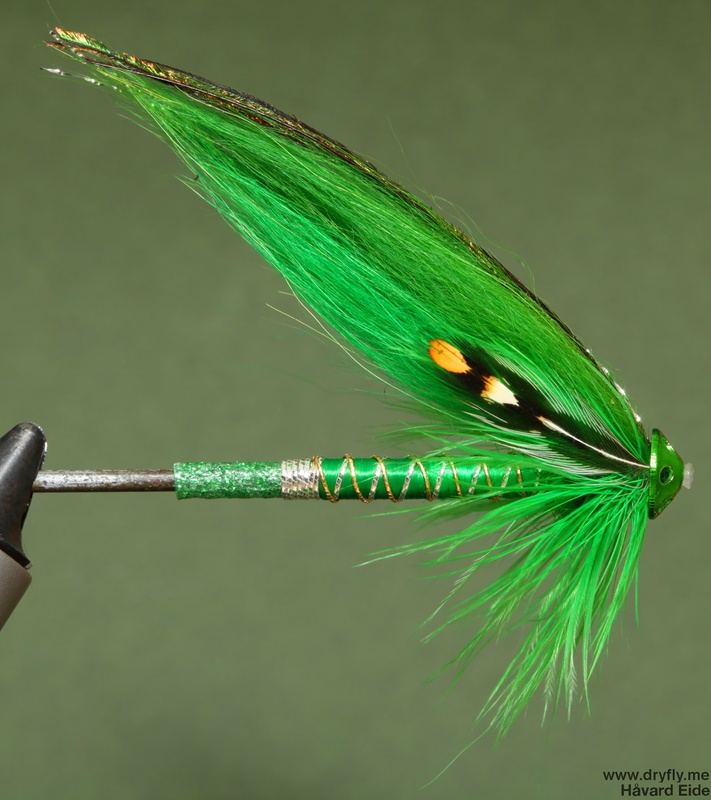 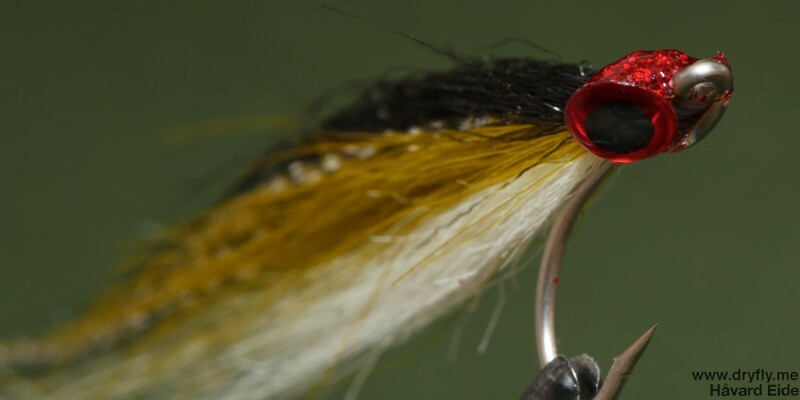 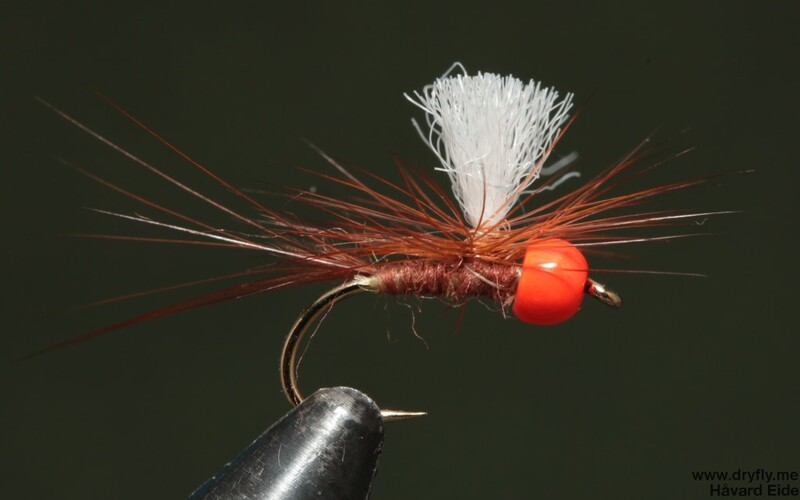 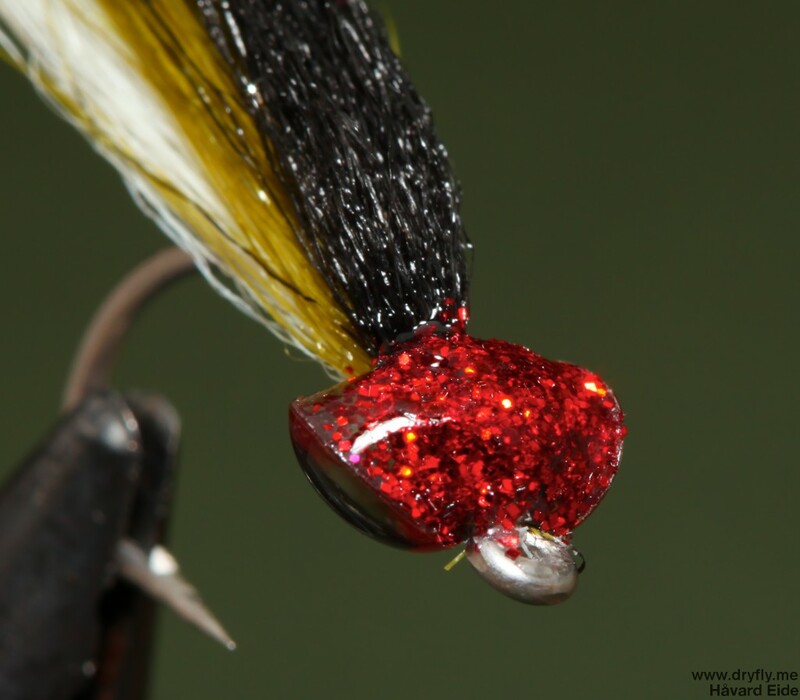 You open your box and find all your dries weighted down with a tungsten bead….